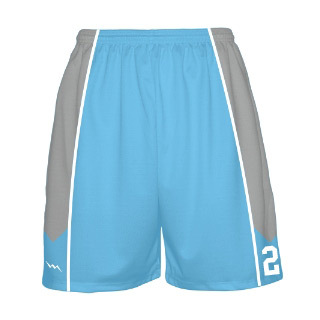 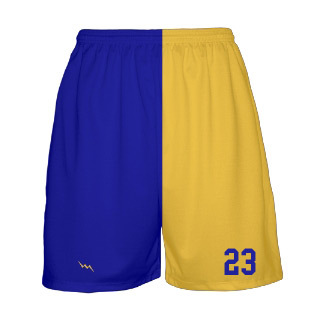 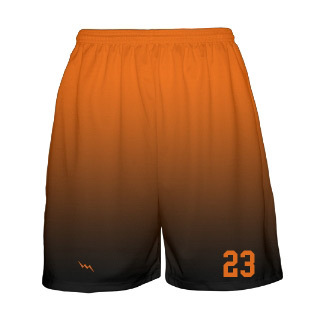 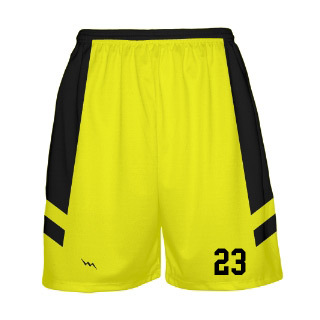 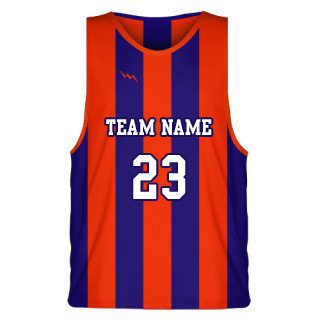 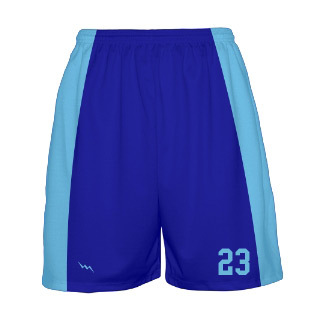 Lightning Wear manufactures custom dye sublimated basketball jerseys in adult and youth sizes. 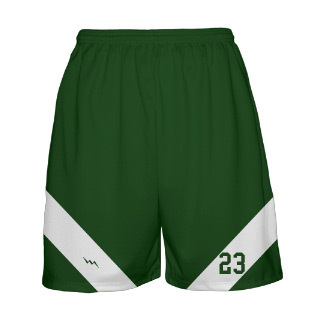 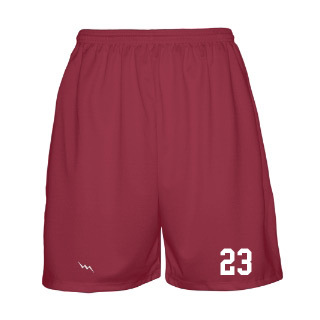 We use a dye sublimation process that makes for a more durable and long lasting uniform. 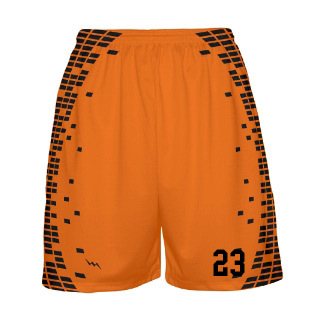 All Sublimated basketball team uniforms are printed, cut, sewn and shipped from our Kensington, MD facility.